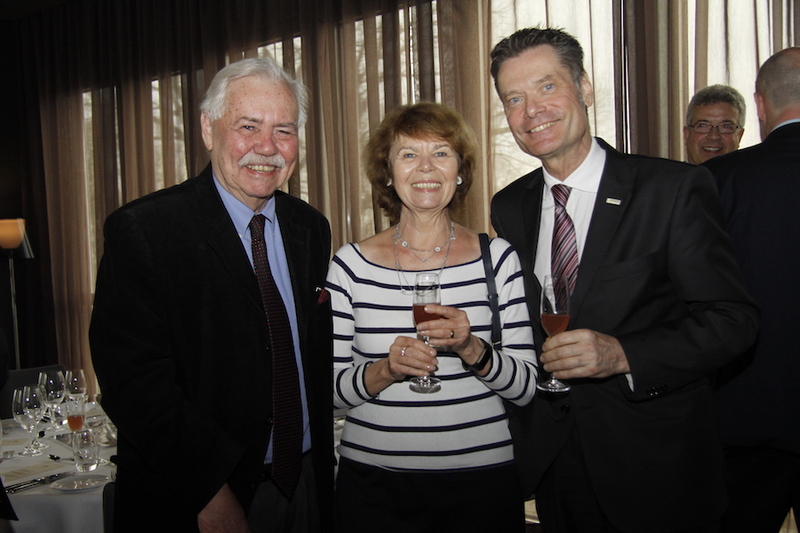 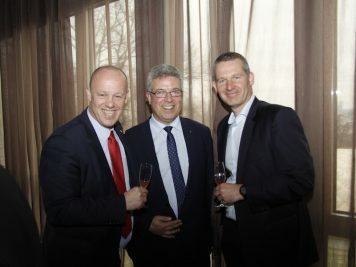 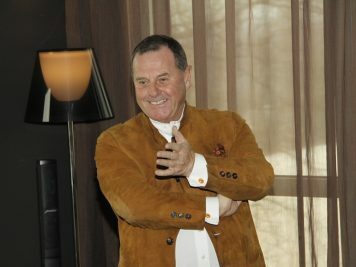 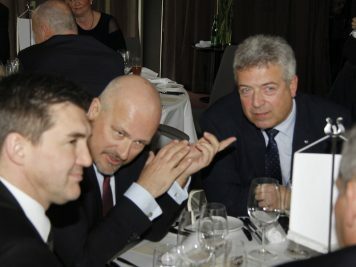 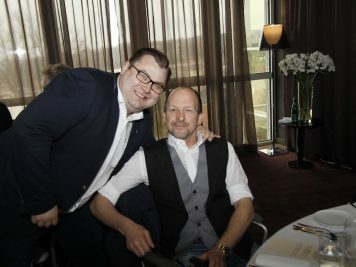 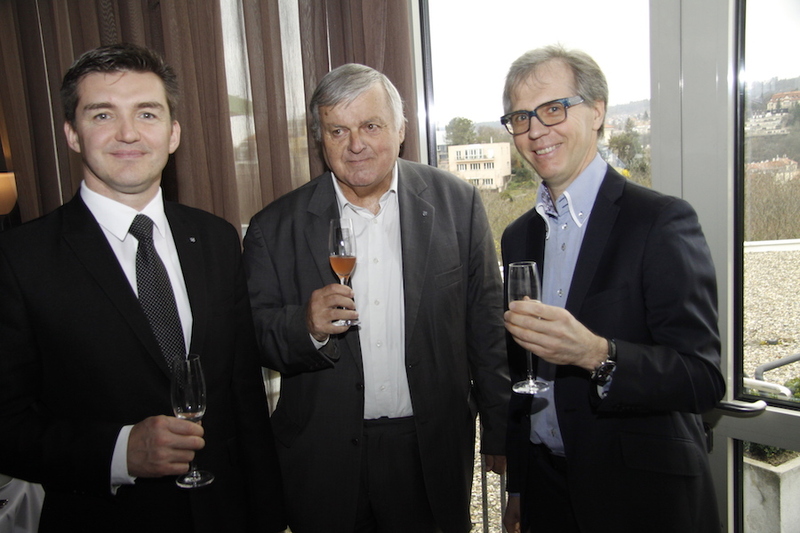 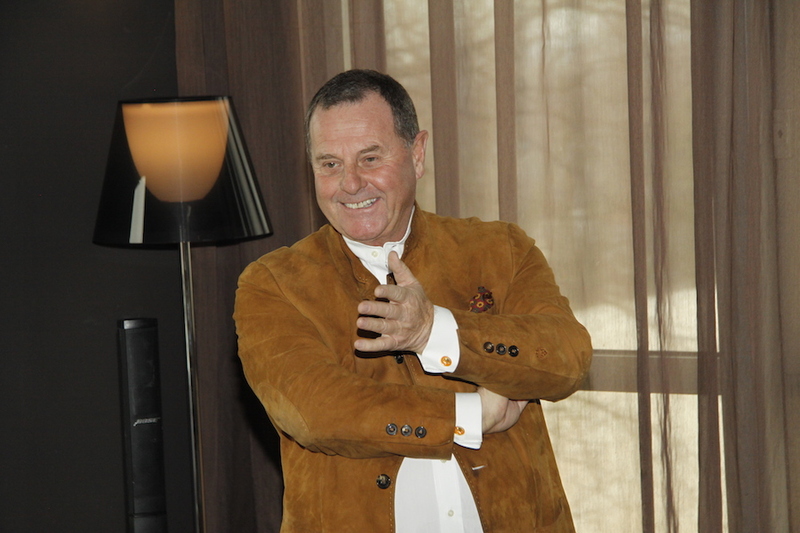 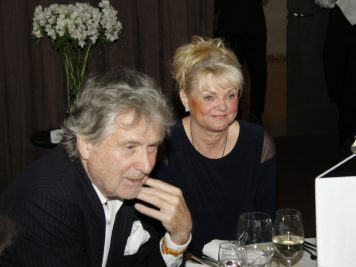 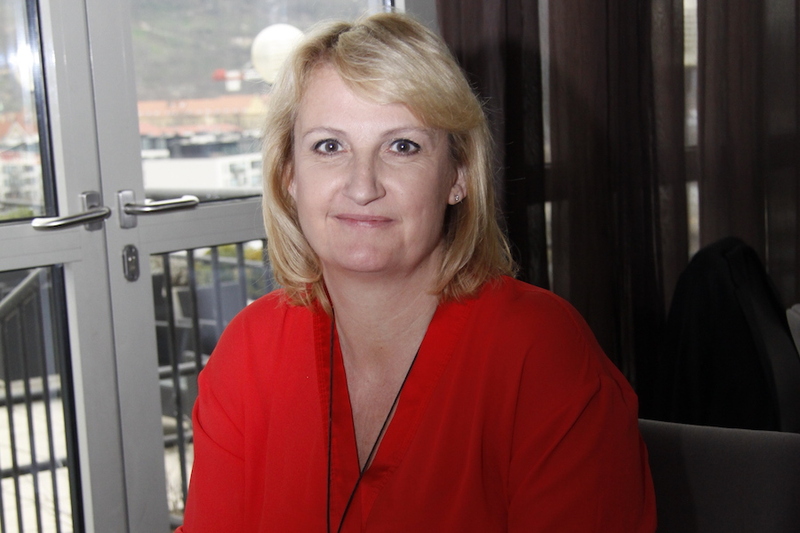 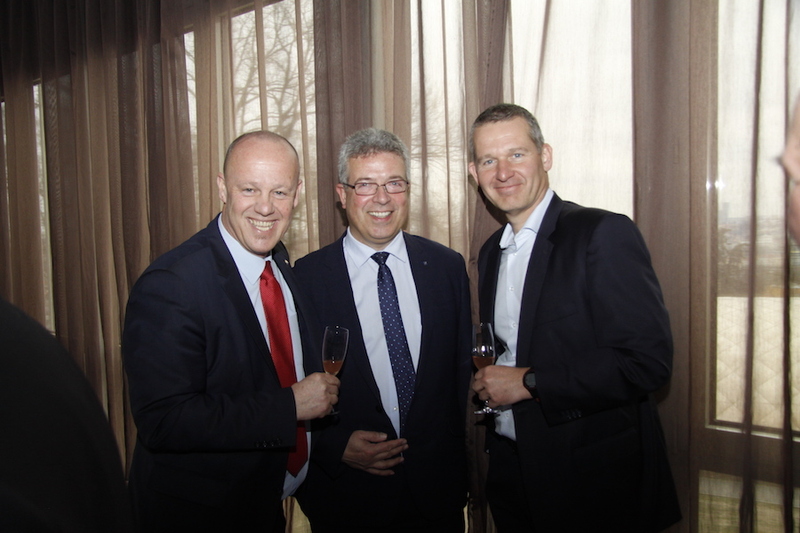 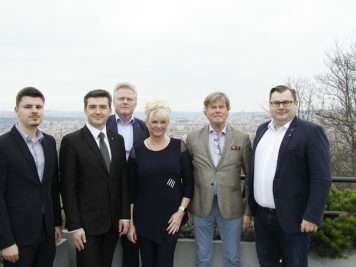 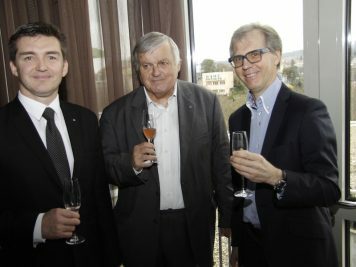 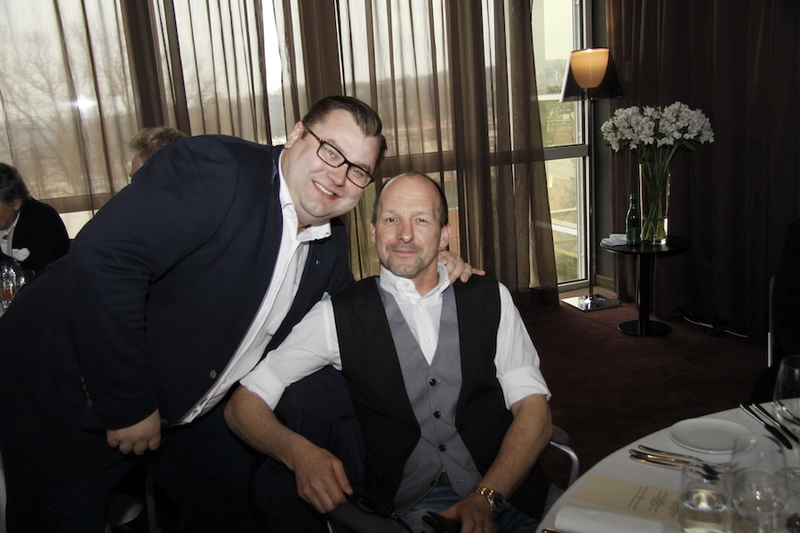 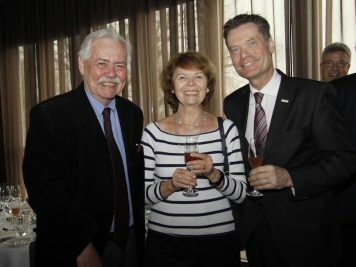 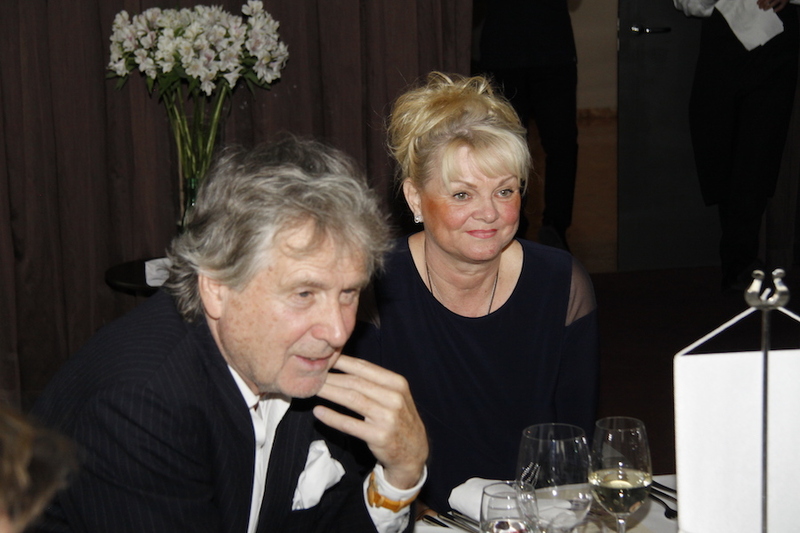 The SKÅL Club International Prague monthly meeting was held March 28th at the NH Hotel Prague. 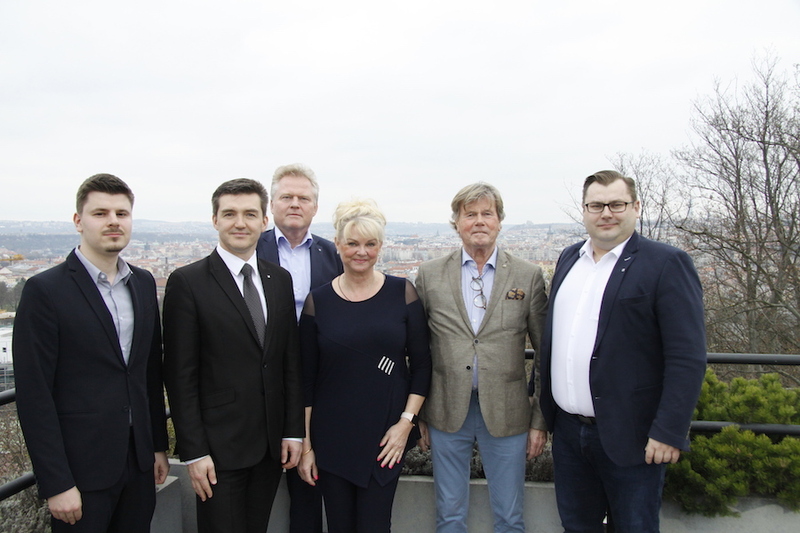 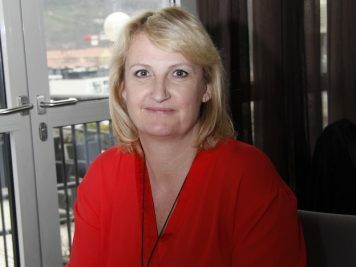 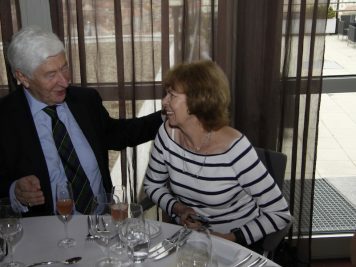 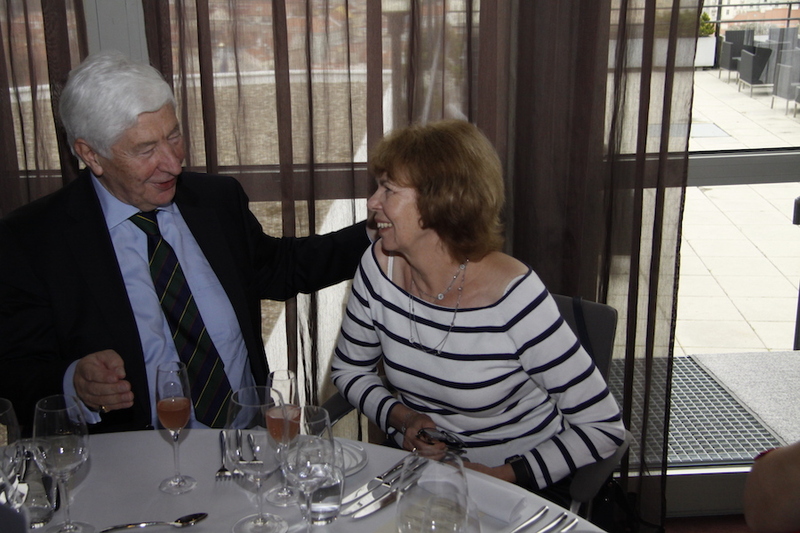 The luncheon took place within the Sky Lounge with beautiful panoramic view of the city. 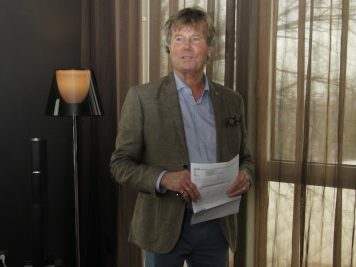 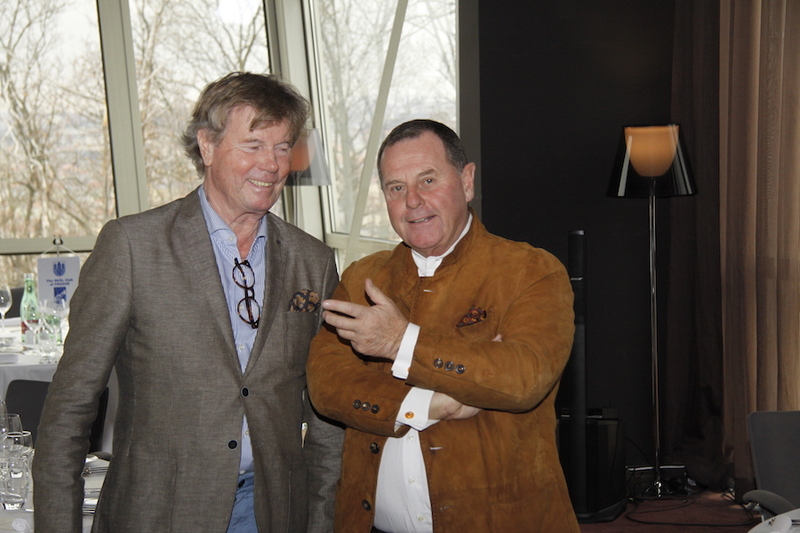 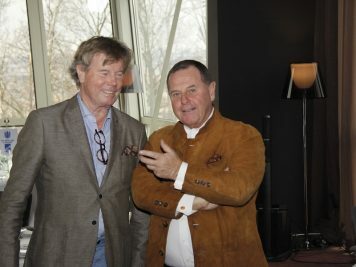 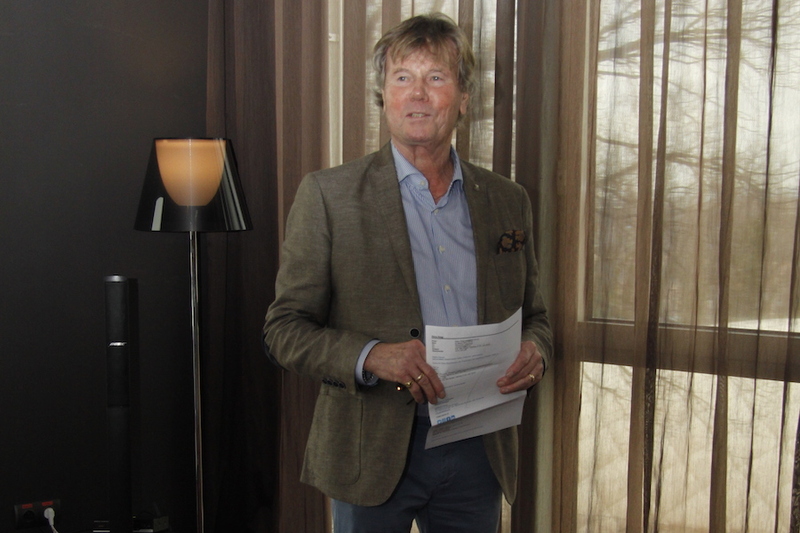 The guest speaker of this month was Mr. Udo Chistée, executive director of Amedia Hotels and a lifetime hotel developer, who presented his success story and ideas within the hospitality area.